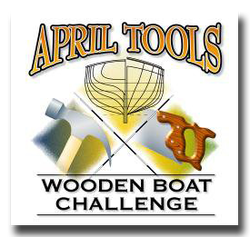 Mother Nature gave April Tools a rainy day, but it sure didn’t dampen the enthusiasm and creativity of the 14 teams that took on the 17th annual boatbuilding challenge! 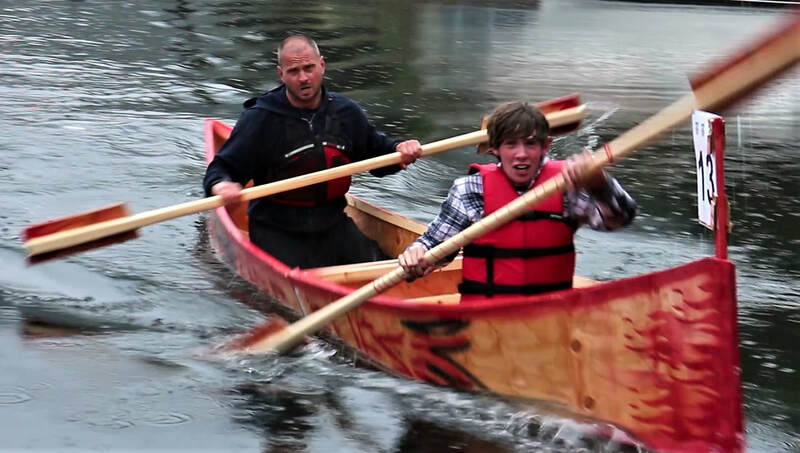 Their task was to construct a boat in 2 approximately equal parts using hand tools and battery powered screw guns, but they were not allowed to join the halves until the start of the race. The materials they had included 2 ¼ sheets of plywood, a bundle of 1 x 2s, some caulking, a whole bunch of screws, some string, some sill foam for a gasket and 4 carriage bolts with wingnuts to work with. The preliminary races began with the teams placing their unattached 2-piece boats at the start line at the top of the launch ramp and when the horn sounded they had to assemble their craft using ONLY hand tools. When that was accomplished they had to carry their boats to the water, launch and paddle the course around the finger piers. Since the paddling part of the races is relatively short, speed joining the halves was fairly critical…but not everything! One team (The Cheap Oars) cleverly made their 2 halves nest together so assembly was a snap, but the resulting short boat turned out to not move very quickly. Shapes varied from canoes to scows to catamarans. Four boats didn’t hold together well enough to finish the course. prevailed in a photo finish for Third. 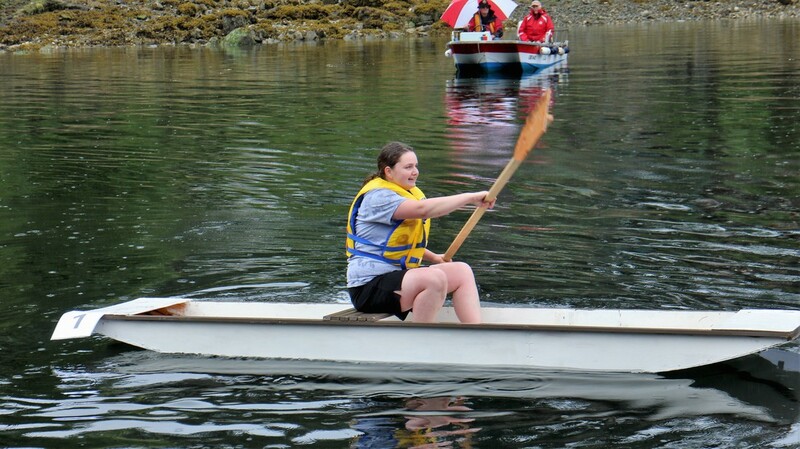 Cheap Oars had the Broken Paddle Award for really persevering in adversity! (Sportsmanship), Bean Boozlers (Piracy), Egg (Bad Egg), and The Rhondas (No Quitter) all bringing home bags of goodies. 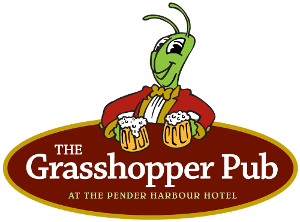 Situated on the shore of spectacular Pender Harbour, Madeira Park is a jewel of the Sunshine Coast. With only a ferry ride and a scenic one hour drive north, it is easily accessible from both Vancouver and the lower mainland. View our location on Google Maps. 10 am: the twist and building materials are revealed to the teams. Then they have one hour to plan how they'll build their boat. Hand tools only! 11 am - 2 pm: Boatbuilding action, lots of activities for kids, museum displays, snacks, and more. 2:45 pm (approx. ): Adult races follow the youth races. It's float, sink, or swim! Will they even get all the way around the course? Can anyone beat the multi-champion Fireflies? (aka the Garden Bay Firefighters) Upsets of all kinds can happen! 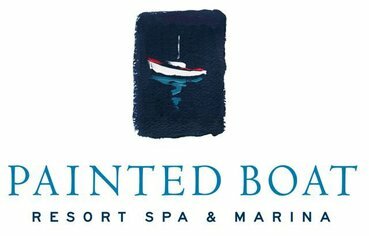 Wooden boats are available to row or paddle around the Harbour for free. Lots of fun activities for the little kids, including free mini-boatbuilding! Check out our photo galleries from past event years! 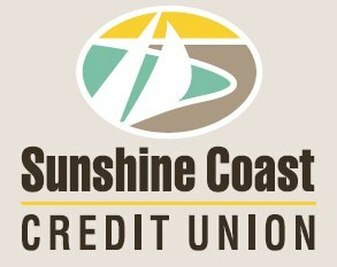 Additional support provided by Sunshine Coast Resort. 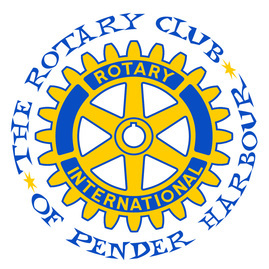 ​please contact Jackie at 604-883-0539.